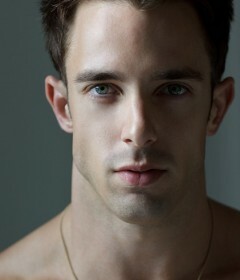 He is Ivan Scannell, born way back in 1985, in the land of Sydney, Australia. 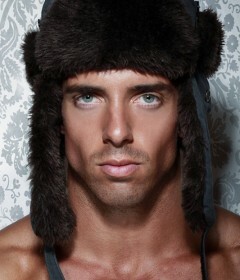 An Australian model and athlete, best known to be as the winner of “Mr. Supermodel Australia 2006″. He was featured in both Australian and International magazines including “GQ Magazine”, “Hair Magazine”, “HairIdeas Magazine”, “Salon Magazine”, “InStyle Magazine” and “American Crew Catalogue”. Since then, Ivan had the pleasure of working with some of Australia’s top designers and photographers like Kevin McDermott in NYC, Simon Le in Australia and Ray John Pila in Los Angeles, proving that he’s a very versatile in editorial, runway and high fashion. Enough of the yadda. 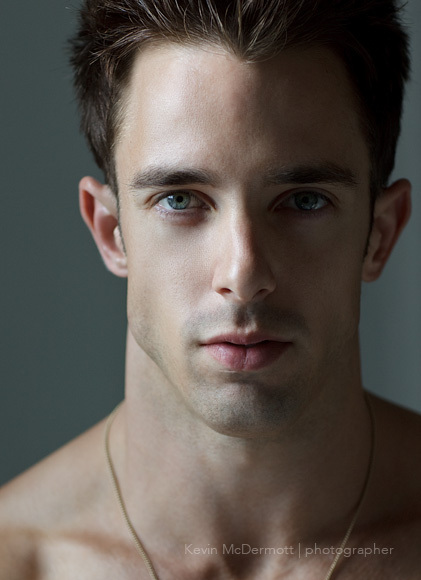 Here are the photos of our today’s feature: Ivan Scanell. 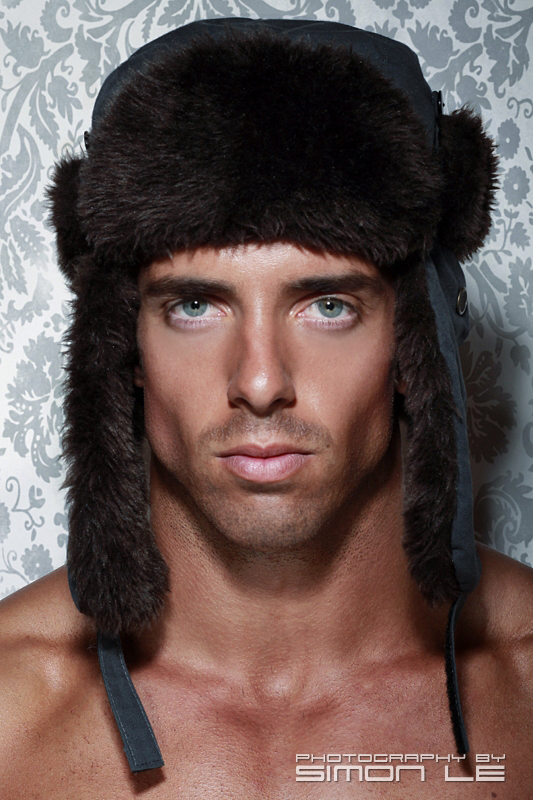 We just can’t get enough of Ivan. We’ll surely post more pictures of him soon.